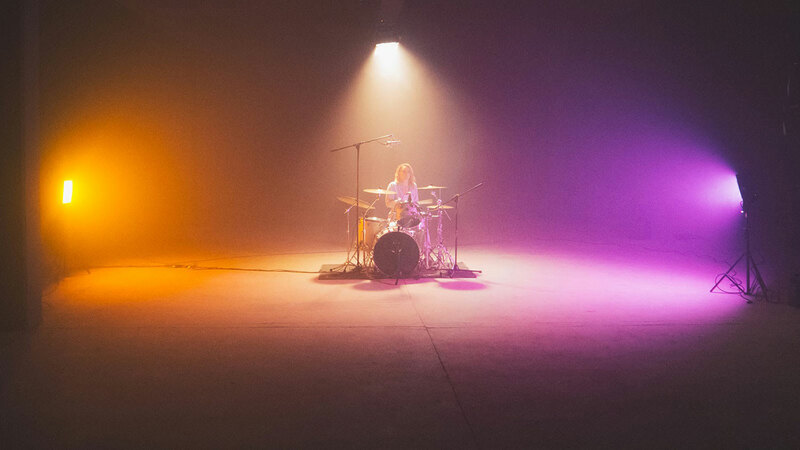 Delivering full spectrum, accurate daylight and tungsten light with the ability to dial in any colour imaginable and a wide selection of lighting effects, the lightweight, quick-to-rig, and easy to control Gemini is the ultimate no-crew lighting solution for image and film makers on the go. A lightweight design for rapid rigging with fewer cables and full-intensity mobile power from XLR, V-Mount or Gold Mount batteries – drawing just 200W – makes Gemini 1x1 Soft a super versatile location light. 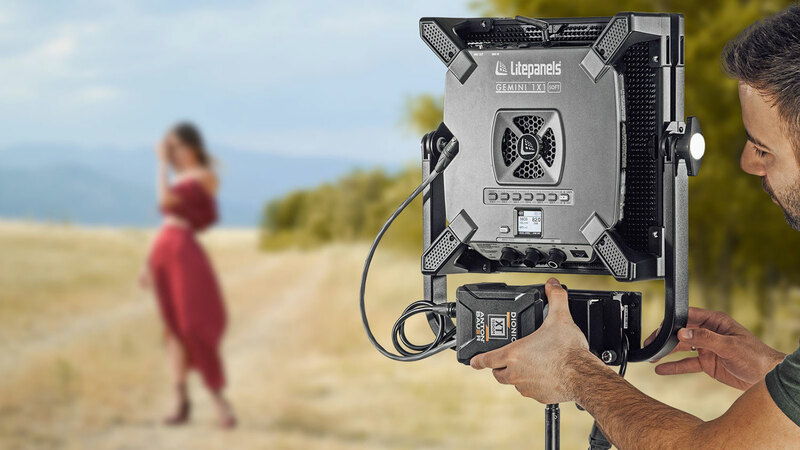 The new Litepanels Gemini 1x1 Soft is coming soon and will be available for hire, HERE.